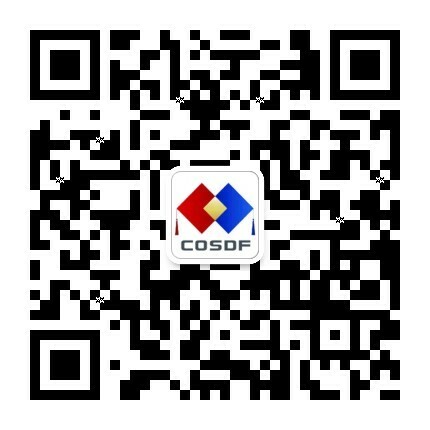 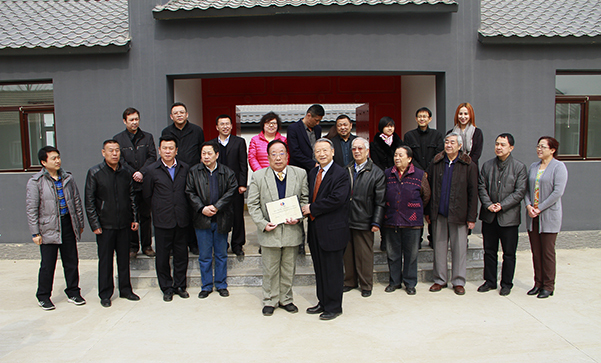 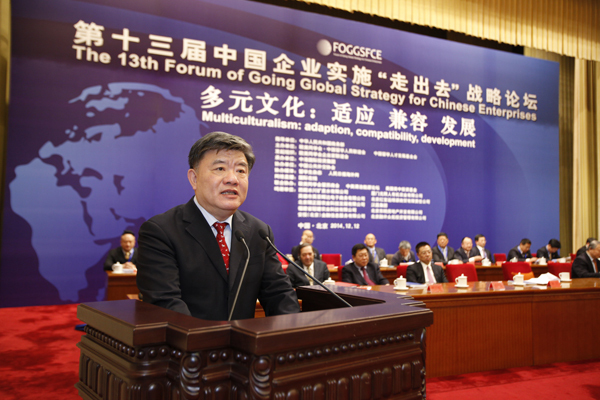 On the morning of March 18th, 2015,the chairman of China Overseas-Educated Scholars Development Foundation Ma Wenpu, thesecretary general ofChina Overseas-Educated Scholars Development Foundation Zhuang Liang, thedeputy secretary general Liu Wei and other people went to China Overseas-Educated Scholars Development Foundation Scientific Research Fund Research and Observation Base of Disaster Prevention and Reduction in Pinggu District of Beijing, participated in catastrophe disaster chain prediction research center comprehensive group expert appointment ceremony, and inaugurated for the Beijing Haotian Green Valley New Agricultural Science and Technology Park. 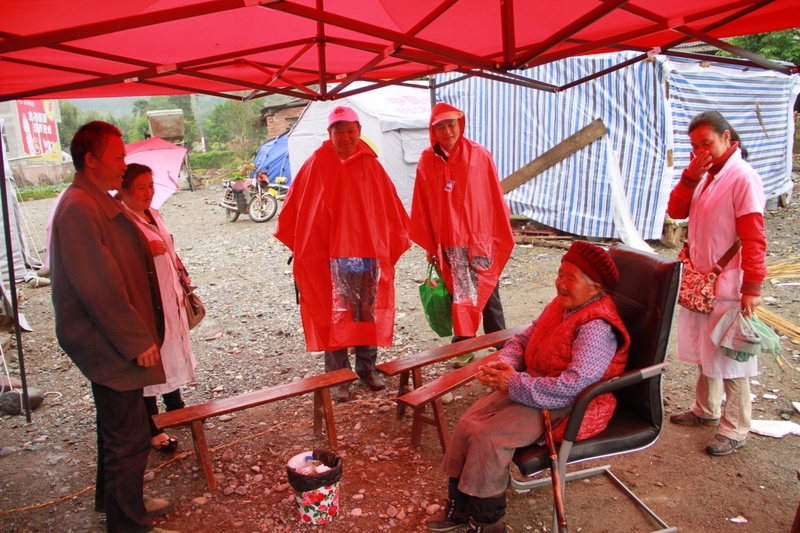 The director of Beijing University of TechnologyBai Zhiqiang, as well as the general managerKang Qiang and Wang Tao, Yunnan entrepreneurs who enthusiastic in the public welfare of disaster prevention and reduction, also attended the ceremony. 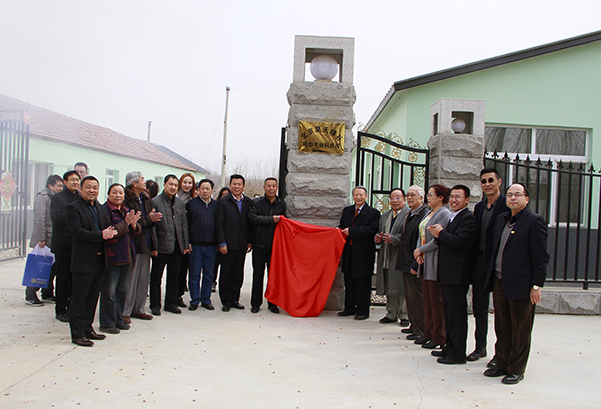 After the chairman Ma Wenpu and other people arrived at theResearch and Observation Base in Pinggu District, theyinspected the base construction first with the experts. 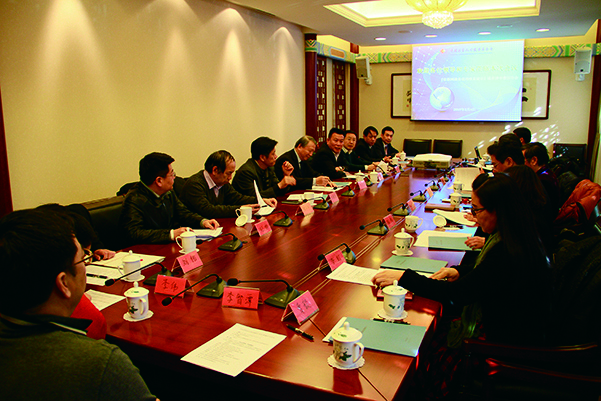 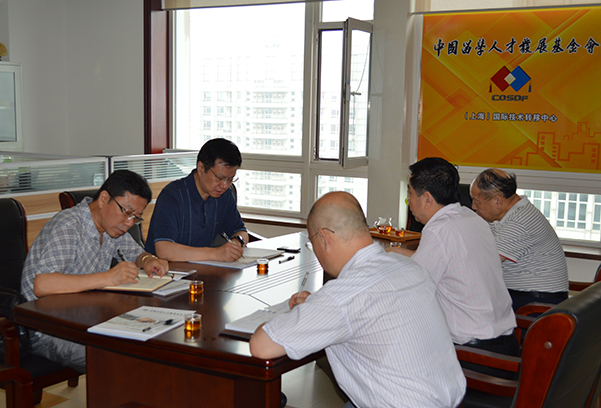 During the investigation,the director Zang Xieli reported the current achievement of the research base. 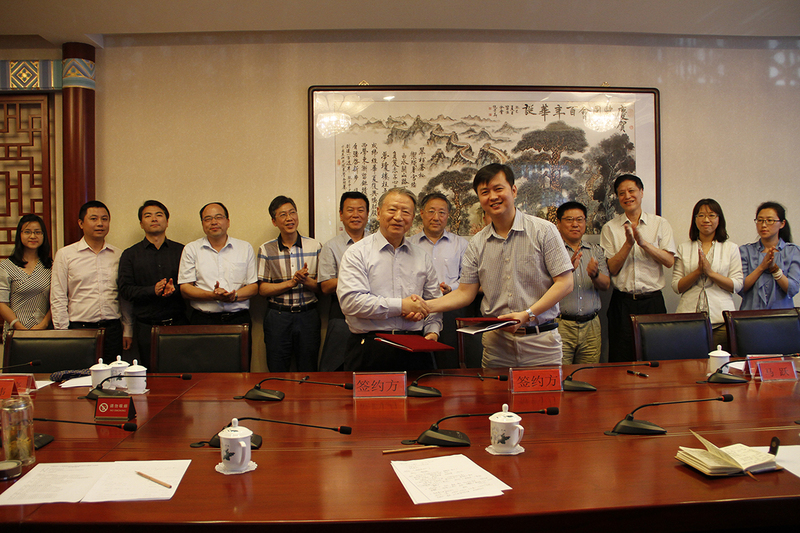 Then, the chairman Ma Wenpu issued disaster catastrophe chain prediction research center group of experts certificate of appointment to the researcher of China Earthquake Networks Center Geng Qingguo, the researchersof theInstitute of Geology China Earthquake AdministrationQiang Zuji, Lin Yunfang, Zeng Xiaoping, the associate researcher of Beijing University of Technology Earthquake Research Institute Chen Weisheng on behalf of the China Overseas-Educated Scholars Development Foundation. 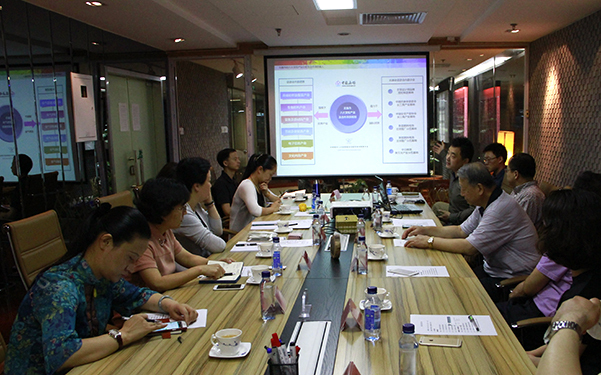 He expressed thanks to the experts for their enthusiastic support to the national disaster prevention and mitigation of public welfare action, and the foundation would also provide specific support and services for the expertsthrough the catastrophe disaster chain research center forecast platform, to jointly promote the progress of the catastrophic disaster chain prediction research in the field of science and technology. 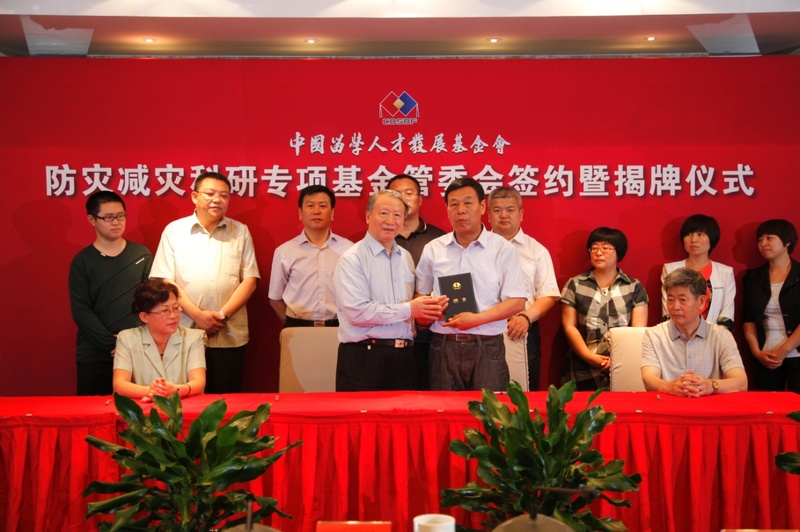 After the expert appointment ceremony, the chairman Ma Wenpu, the secretary general Zhuang Liang, the director Zang Xieli and each expert together inaugurated for the Beijing Haotian Green Valley New Agricultural Science and Technology Park.